Developing packaging is as much an art as it is engineering and science. At its core, packaging serves to protect and highlight the product inside it. But packaging doesn’t stop there. Developing an efficient and effective packaging requires understanding the entire product’s journey. From fulfillment to its final destination on the store shelf, there are many considerations that go into creating an efficient packaging concept. With ever-changing regulations and growing ecological initiatives, retailers in a variety of industries are after the most efficient packaging design. Between too much non-recyclable packaging or non-efficient dead-space packaging, designing effective and efficient packaging is a complex project. At JohnsByrne, we work closely with clients to identify a balance between packaging and product, avoiding over-packaging, or overcomplicating a product’s structural design. Here are three considerations to help you avoid over-packaging your product. Reducing packaging may not be suitable for all products. Before you start chipping away at packaging elements, its helpful to understand the best method when it comes to protecting your product. Your package must be strong enough to survive though the fulfillment and multi-step shipping processes. A core function of packaging is to effectively protect the internal components from outside elements and ensure that your product arrives to its final destination just as you intended. Analyze your product’s weaknesses and identify the most important areas and elements to protect before you start composing a design. This will ensure you make the right decisions when creating the structural design for your final packaging. A great packaging design can turn into a complete nightmare if fulfillment is not adequately analyzed during the packaging development stage. Will your product be filled by hand? By machines? Or is your fulfillment process semi-automated? Understanding and planning for fulfillment is important to avoid problems during the fulfillment stage. If your packaging requires a lengthy, per product, hand-assembly, this may create a complete halt in production. If you require fulfillment to take seconds, a less complicated and fragile package is what you need. 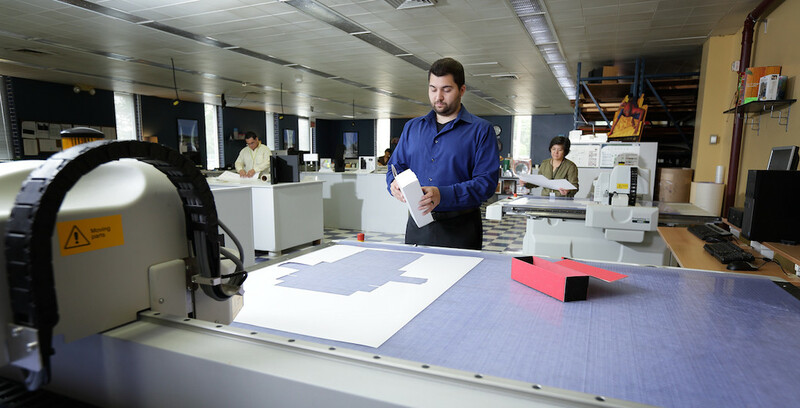 Go even a step further and envision what the pack-out process will be like. 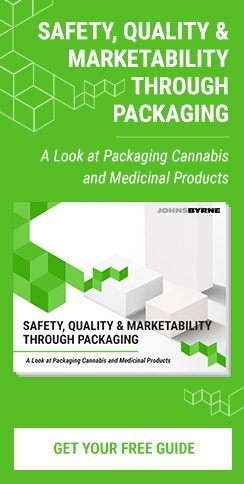 Turn-key capabilities, like those of JohnsByrne, allow your product to go directly from concept-to-consumer thanks to efficient pack-out services. Getting your product to your channel partners is the final lap in the race, which needs just as much efficiency as any of the other laps. An over-engineered package may result in an inefficient shipping and delivery process that ultimately hurts your product. Choose Shelf Appearance – What type of presence are you looking for your product to have on the shelf? Too small and your product’s presence may disappear on the shelf. Identify Positioning – How do you want your packaging to speak about your product? If you want a full story about your product, you may require more complex packaging. Decide Product vs. Packaging – Depending on your product, you may require a large part of your product to be shown. Other times, your product may not be visible at all. Think Integration – Is it possible to integrate components of your packaging? For example, is it possible to integrate the insert with your packaging to reduce the overall packaging? Consider the Environment – How much carbon footprint do you want your packaging to have? If your main goal is to reduce your product’s footprint, you may need a simplistic packaging design. Developing an efficient and stable packaging concept is key to your product’s market success. Work with your packaging adviser to think through your concept from every stage to ensure that your final packaging will be exactly what you’ve envisioned. At JohnsByrne, our packaging specialists work with clients from early concept collaboration all the way through execution to create the best packaging for your product. Contact us to help you create a packaging concept for your product that is just right!